Malware are those software they are designed by Cyber attacker to infects, steals or conducts virtually any behavior an attacker wants mostly to disclose private information. However it is a software developed by hackers with the intention of gaining access or causing damage to a computer or network. An alternative description of malware is computer virus on the other hand we can protect our system through antivirus software. Provide remote control for an attacker to use an infected machine. They investigate the infected user’s local network. How does Malware invade computer systems? Most of the times as a file on the infected portable device and removable media. By installing utilities without reading the Terms and conditions mentioned in the license agreement. Through instant messaging services available on Skype and Facebook. Your computer system would occasionally crash with multiple screen freezing issues. Computer system would instantly become slower in processing also in internet services. Viruses also delete files unexpectedly. Virus may install copies of itself or unwanted files on computer. Reorder the default guideline of the inbuilt firewall system making your computer defenseless from security. Malware attack transform the usual email protocol and keeps sending mail without user’s permission and knowledge. While browsing you can see on your screen that pop-up ads will start appearing on your screen out of nowhere. No, method provides complete system security, because every time cyber attacker come with some different techniques however, practicing the below security techniques will shield your system from most of the system threats. Never ignore whenever there is a notification of system updates. Therefore update notifications are released to counter system vulnerabilities and provide shield to computer system against all existing, new and yet to be discovered system threats. As a matter of fact it has been seen that the outdated software are vulnerable to malware. Its better to remove them if you are not using them. Infected ads are also the most well known ways of delivering malware. However if you enable click to play plugins it will block all such exploits. Look on the padlock icon on the URL, this assures that all the data that has been passed from website’s server to your server remains private. Safe URL should always read as “https” and not “HTTP”. Always log out when your work is completed like if you were doing some transaction in banking sites or other social media platforms. Make sure that you have logged out from all such places because cyber attacker may disclose your private and confidential details. Most popular and common type of malware which often disguises itself as a legitimate tool that tricks the user into installing it so it can carry out its objective. When it installed trojan can then potentially access and capture everything and secretly send it to the attacker. This malware monitors the actions that are carried out on a computer and other devices. This include browser history, apps used or message sent. This malware ransomware encrypts the infected system, locking the user out until they pay a ransom delivered in cryptocurrency in order to get them back. Computer Malware is specially designed to spread itself from one system to other without the actions by the users of those systems. At this point it can be said that worms are the most successful and long-lived forms of malware out there. Last you heard about the wannacry ransomware outbreak as a result it infected over 300,000 computers around the world this happen with the worm capability which helped it quickly spread via compromised network and onto unpatched system. 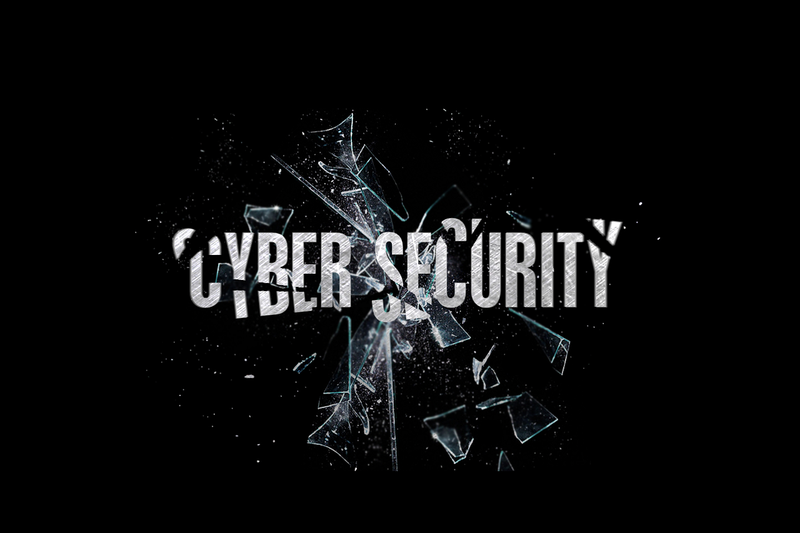 In conclusion from the above it can be say that cyber security practices can go a long way to protecting systems simply ensure that software is patched and up to date and operating system is update whenever there is update notification. This help a lot to protect users from falling victim to attacks using known exploits.